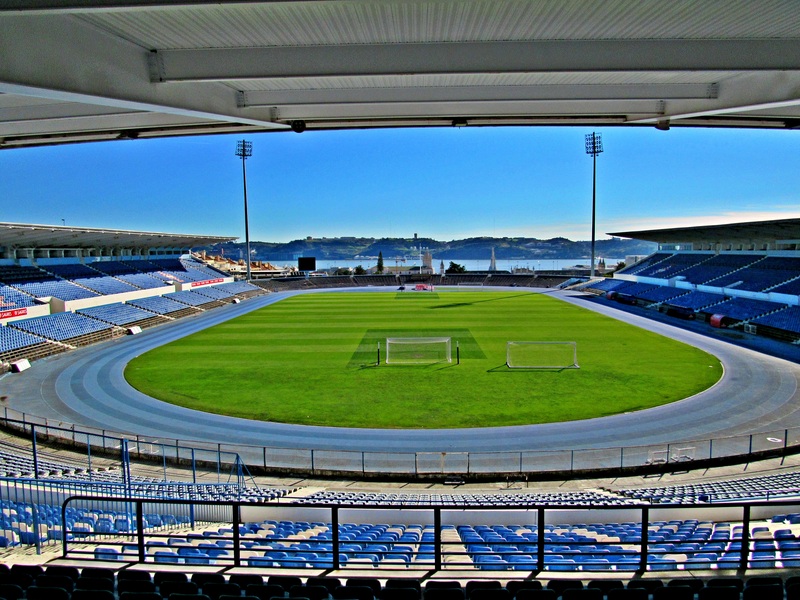 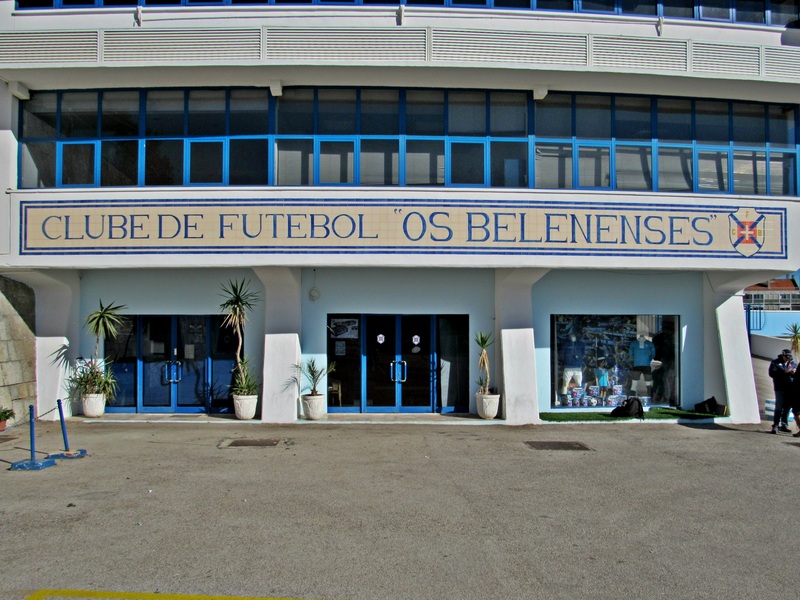 Belenenses also participated in 11 European campagnes and they had a few remarkable results. 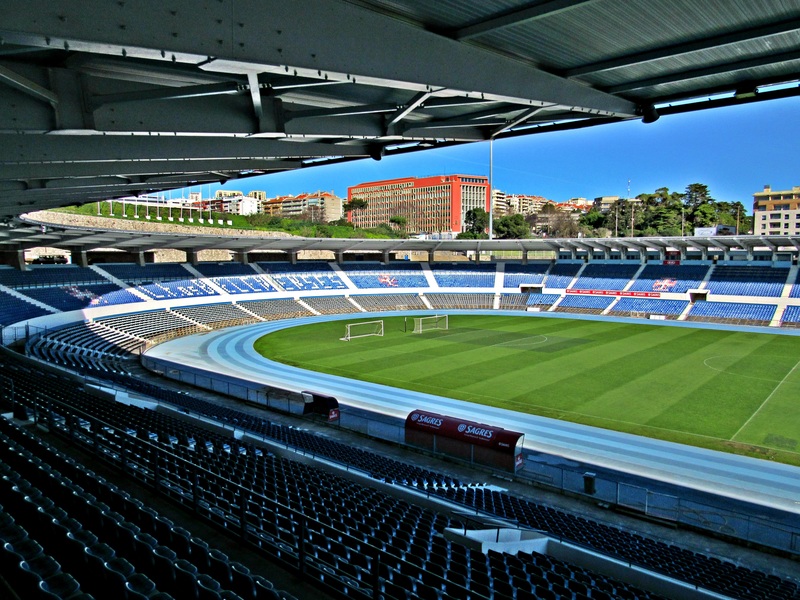 In the 1987/88 campagne they managed to beat FC Barcelona (1-0, first leg 2-0 loss) and 1 year later they even went to the next round as they had beaten Bayer Leverkusen over 2 legs, 1-0 and 1-0. 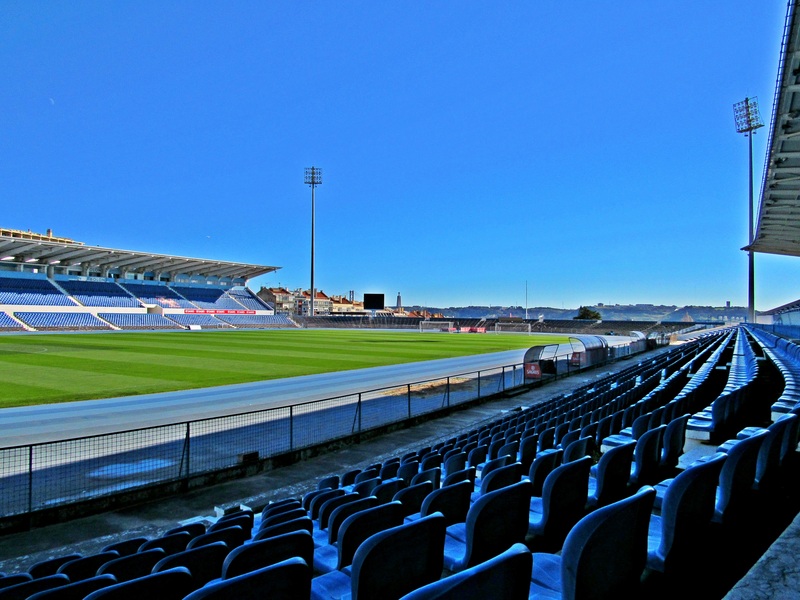 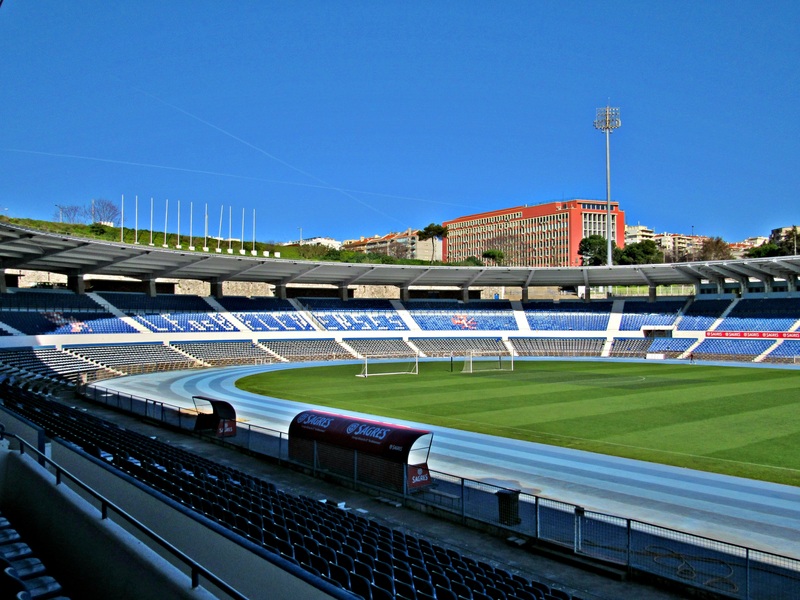 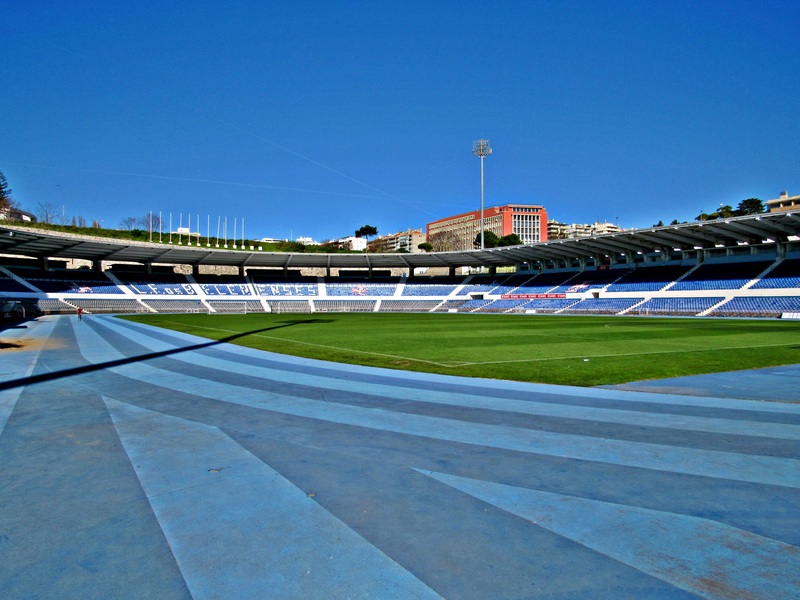 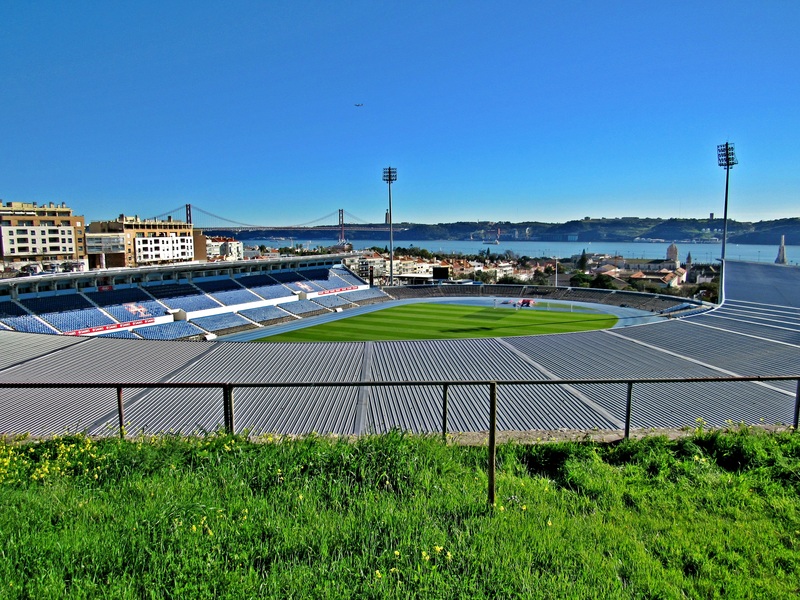 Estádio do Restelo also hosted a few national team matches and in 2014 the Women's Champions League Final was held here too. 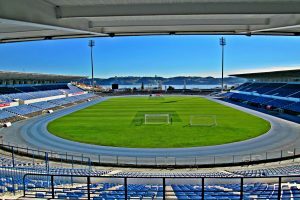 For me personal it's still one of the best grounds I visited without a game, especially because of the beautiful backdrop.